I created this guide to share some of the best French books and French reading resources for learners. Most of these have become part of my bookshelf. If it’s on this list, I’ve read it and enjoyed it enough to share it with you guys. Not into books? I also have a ton of awesome online resources. It would be sacrilege for this book to not appear on my best French books list. Le Petit Prince is an easy-to-digest children’s novel for all ages. 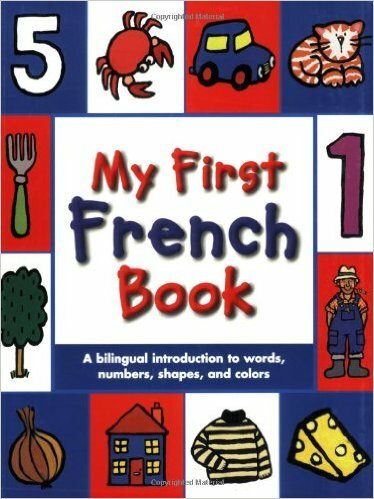 Anytime people ask for reading material in French – this book is mentioned. 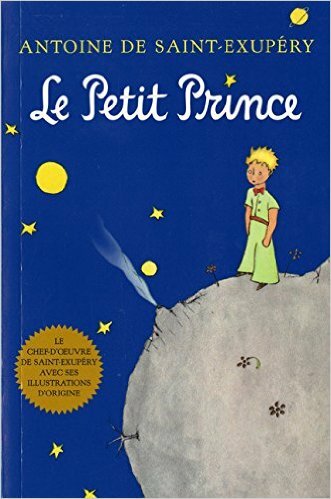 Learn more about Le Petit Prince. 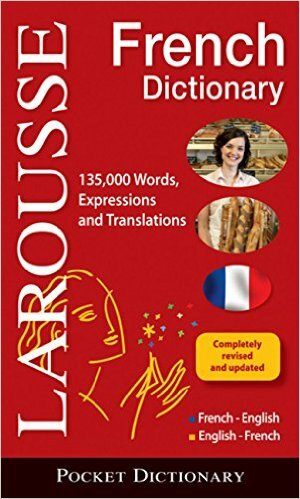 This 400-page guide from McGraw Hill is designed for beginners of French. It’s honestly one of the best textbooks on the market. Not surprisingly, this publisher also created French Demystified which was one of my college French textbooks for a while. 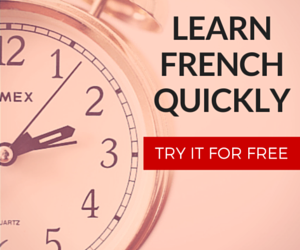 French Demystified is more for advanced learners while Easy French is aimed more so at beginners. I still refer to both these books today. 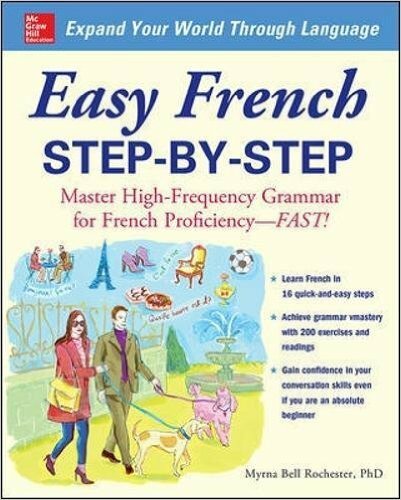 See more reviews for Easy French Step-by-Step. 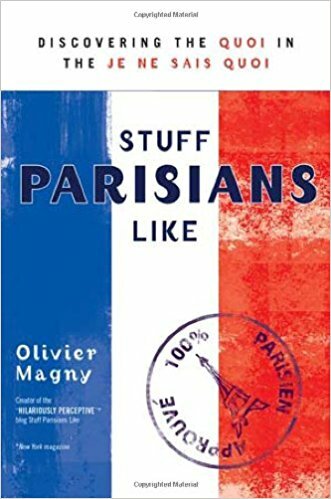 This book by Olivier Magny delves into the Parisian mindset and reveals the true character and contemporary culture of Parisians. The book is segmented into short chapters, each ending with a useful tidbit or quirky French expressions. It’s funny and easy to read and speaks so much truth about what Parisians think and do. A lot of parents have asked me about how they could teach their young one some French. Well, you don’t have to scour YouTube for kid-friendly videos, instead you can look at this vibrant French picture book. 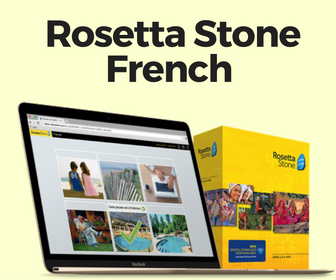 It translates French into English and is aimed at teaching your kids a bit of French. Check out My First French Book! These pocket dictionaries by Larousse are the same ones I would ship off for my FrenchCrazy giveaways. This particular one is a bit larger than “pocket-sized.” But it’s a great reference. 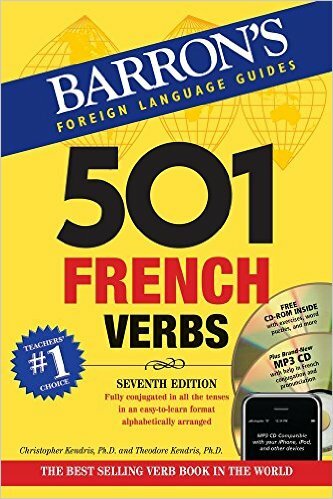 This is one of the best books to serve as a reference for French verbs. It covers all of the essentials and then some and is placed into a compact package. Despite going to Paris numerous times, I spotted this book and decided to give it a try. My brother and I wound up using some of the recommendations during our subsequent Parisian vacation. 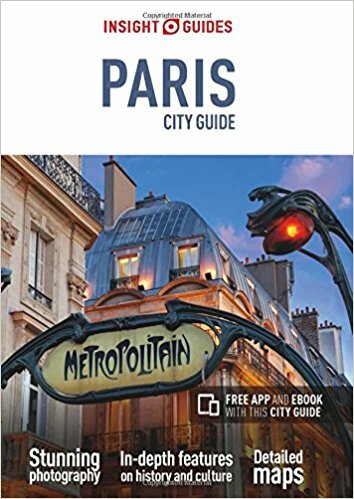 If you’ve never been to Paris or would like a bit more out of your trip then this book is great.